Eventing is an Olympic sport and one in which Australia has won three consecutive Gold Medals (1992, 1996 and 2000) and a Silver Medal (2008). The sport of eventing may be more aptly described as an equestrian triathlon. There are two types of competition, long format CCI (international) or CCN (national) and short format CIC (international) or CNC (national) events. This is basically an obedience test and in today's competitive game, a good test is essential for a top placing. This test is conducted in a fixed arena and involves a set of specific movements, which is ridden by all competitors in the same class. The Dressage test is to show the horse performing movements and to demonstrate the calmness, flexibility, suppleness and submission of the horse. Each series of movements are marked for accuracy, movement and rhythm. The marks are converted to a percentage and from this a penalty score is calculated. This is run on the second day of an event scheduled over two or more days. The cross country phase requires both horse and rider to be in excellent physical shape and to be brave and trusting of each other. This phase consists of approximately 12–20 fences (lower levels), or 30–40 at the higher levels, placed on a long outdoor circuit. These fences consist of very solidly built natural objects (telephone poles, stone walls, etc.) as well as various obstacles such as ponds and streams, ditches, drops and banks, and combinations including several jumping efforts based on objects that would commonly occur in the countryside. The first refusal is 20 penalties, a second at the same jump collects 40. After three refusals at a jump, or four refusals on course, the combination is eliminated. A fall of horse or rider incurs elimination from the competition. 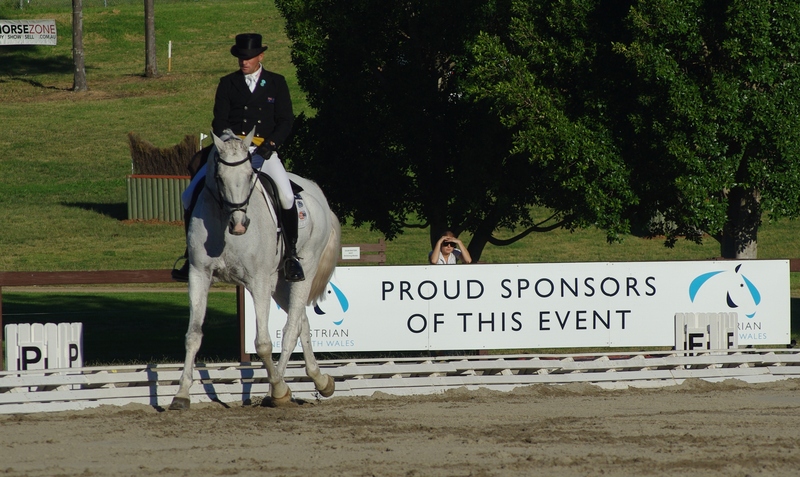 At all events a veterinarian is present to ensure that horses finishing the course are sound. It is preferable for the jumping to be held after the cross country but time tabling doesn't always allow this for the lower levels of competition. In CIC competitions, the horses are presented for a "trot-up" before the ground jury to ensure they are fit and sound to jump after the rigours of the cross country. All those competitors remaining in the competitions (ie have not been eliminated on cross country or, in the case of an international event, not accepted by the ground jury) then ride the jumping course, usually in reverse order of placing to provide for an exciting finish. For other classes, this is usually in numerical order. An additional 4 penalties are added for any refusal or dropped rail and there are time penalties of 1 per second over the optimum time. The winner is the combination that finishes the competition with the least number of penalty points. There are four international levels recognised in the sport. One Star, Two Star, Three Star, & at the very top, Four Star. There are six CCI **** events in the world, Badminton and Burghley in the UK, Kentucky in the USA, Pau in France, Adelaide in South Austalia and Luhmuellen in Germany. The Olympic Games and the World Equestrian Games, each held alternately every four years are also classified Four Star level. 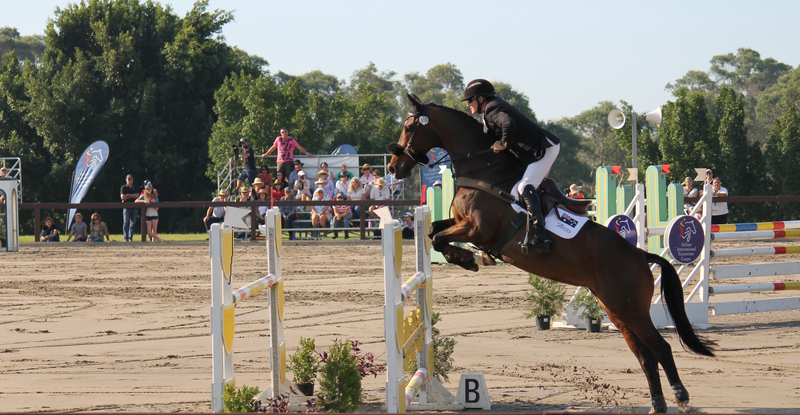 Australia has seven major International eventing competitions (CCI or Long format events) throughout the year. 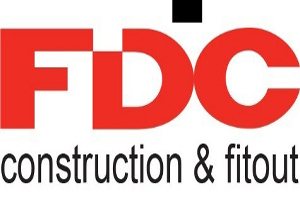 Between these, competitions, CIC (International) and CNC (National) events are run by clubs. These provide training opportunities and serve as excellent form pointers while at the same time providing qualifying runs for the major CCI events. A maximum of five horse and rider combinations from each country may be nominated to ride as a team in the Olympic Games. The three best scores for each country provide a team score from which medals are awarded. The top twenty combinations overall, with no more than three from any one nation (an OAC rule for every competition), compete over a further show jumping round on a fourth day to determine the three Individual medals. World Equestrian games are held in the alternate two years between the Olympic games. Here six combinations represent each country, four nominated to the team. All riders also compete as individuals.